It’s all (relatively) quiet on the Nexus release front, and with a measly few days left until the Google I/O 2015 opener, that can only mean one thing. Whatever Big G has planned for the stock Android-running hardware program, we won’t be able to check out any N5, N6 or N9 sequels in the flesh just yet. Of course, it makes perfect sense, if you think about it. It’s simply way too early for “pure Google” phablet or tablet reboots, not to mention the technology isn’t really there for radical, palpable improvements. Snapdragon 810 processing power? 4 GB RAM instead of 3? Too little, too… soon. 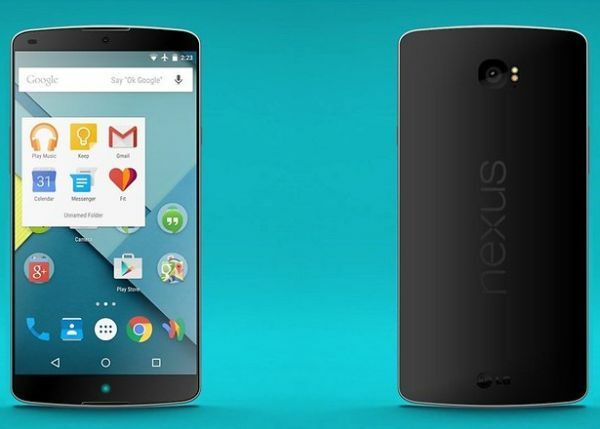 Meanwhile, the increasingly more plausible 2015 edition of the 2013 Nexus 5 could debut any day now, yet the utter lack of visual exposés or concrete, believable, detailed specification disclosures suggests this ain’t happening very soon either. Granted, Android’s M build is almost certainly imminent, but like last year, we expect an unfinished beta, aka developer version, to go official months ahead of the commercial source code dispatch. Once again therefore, it makes sense if Nexus upgrades keep us waiting until late summer/early fall. 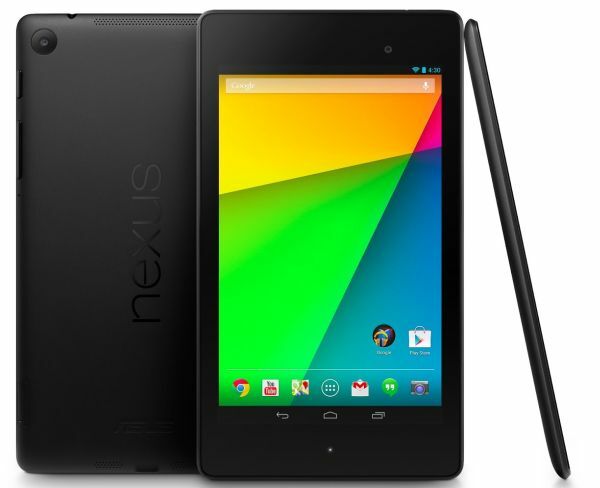 First of all, don’t ever call this the Nexus 7. That would be beyond confusing, plus it’d create a shadow the Huawei-made handheld couldn’t possibly escape. Yes, we believe Huawei will manufacture it under El Goog’s careful supervision. It’s high time a rising Chinese star got a chance to truly shine on a global scale, and Huawei certainly has the production muscle needed to qualify for a Nexus “license.” They also have this iPhone-homaging sense of style we feel the Android ecosystem might be able to polish and help thrive. Likely circling 6 inches of screen real estate, especially if a long overdue N5 follow-up is nigh as well, the second-gen phablet should “settle” for an original-matching Quad HD pixel count producing outstanding 490 or so ppi. Under the hood, there’s a (slim) chance Qualcomm’s Snapdragon 820 will be ready in time. But the S810 remains the front-runner. Unless it’s truly as flawed as some sources suggest, and the 808 enters the picture. Or here’s a crazy idea: what if a Huawei-designed octa-core 64-bit Kirin CPU gets the unexpected vote of confidence? 3 gigs of supporting RAM are our safest bet right now, with a 4 count possible but not probable. 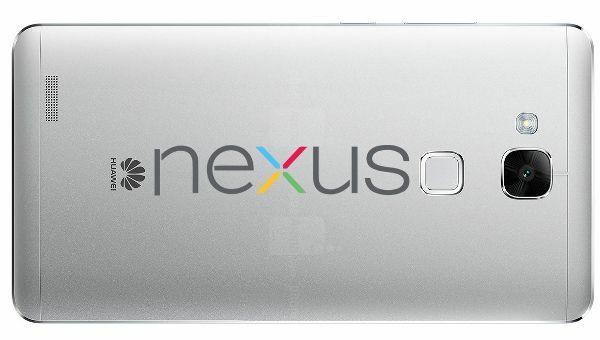 20 megapixel OIS rear camera? 8 MP selfie-friendly front shooter? Fingerprint recognition capabilities? 3,500 mAh+ battery juice? Allow yourselves to dream, since rumor is Android M will feature native finger authentication, and Huawei is more than focused on top-notch front cams and pacemakers. It all depends on the targeted price tag, which may hinder the cutting-edge nature of the jumbo-sized phone, given the $600 and up OG N6 reportedly posted underwhelming mainstream sales. While we still have our doubts in regards to Huawei’s entry into the fold, LG’s recruitment for a compact, possibly low-cost new N5 feels guaranteed. 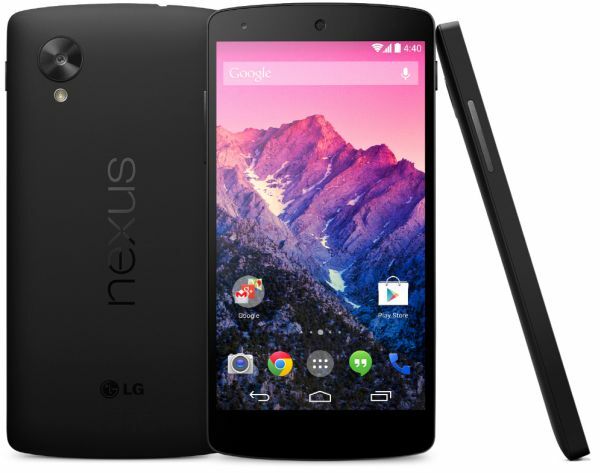 The Koreans deserve the comeback, and if they don’t return, we can’t see the Nexus 5-2 happening. It’s worth pointing out the forerunner has almost completely disappeared from US stores, commanding a $333 tariff on a lagging Amazon listing with no US 4G or valid warranty. Ergo, the sequel really could drop any time after I/O. 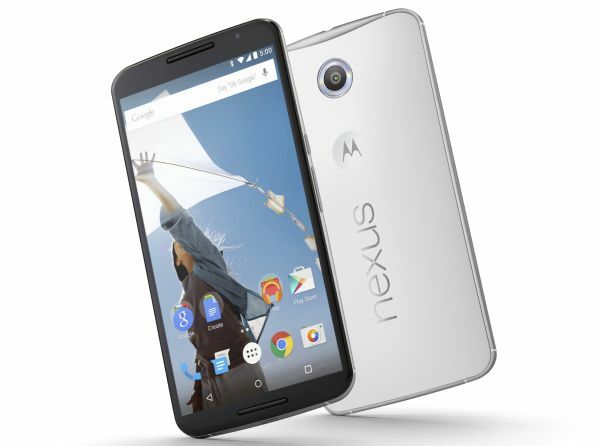 June, July, August at the latest to help Android keep Apple’s next iPhones at bay. A fingerprint scanner is one of the few speculated features at the moment, alongside a slim-bezeled G4-like chassis. 1,080p resolution? Probably, if Google intends to charge $400 tops outright. Snapdragon 808, 3 GB RAM, G4’s winning 16 and 8 MP photography units? Maybe, though like it or not, camera compromises could be mandatory for the same noble, affordability-seeking purpose. Don’t be too shocked if you only end up with 13 and 5 megapixels respectively. Perhaps even 2 gigs of random-access memory. Fingers crossed for battery capacity well exceeding the first Nexus 5’s modest 2,300 mAh, improved wireless charging functions and louder, sharper speakers. USB type-C connectivity? Let’s not push it. They say HTC plans to bring an entry-level H7 7-inch slate to light this summer, but “they” don’t say a thing about a premium N9 follow-up, which like the 2015 N6, we beg of you not to call Nexus 10. That brings back a rush of memories, not all very pleasant. 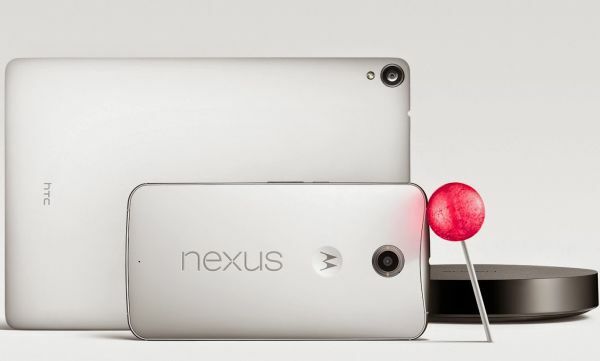 Now, we don’t think last year’s Nexus 9 sold like hotcakes, but if the H7 is real, it couldn’t have flopped that hard. Ergo, HTC should try again. This time, with more metal on the outside and maybe a “mainstream” Qualcomm Snapdragon chip. The Nvidia Tegra X1 is obviously a decent possibility too, coupled with 3 GB RAM and, hopefully, backed by a larger 8,000 mAh or so cell. At the same time, we wouldn’t rule out Google signing a different manufacturer and going a less impressive design and hardware path looking for N7’s glory past. 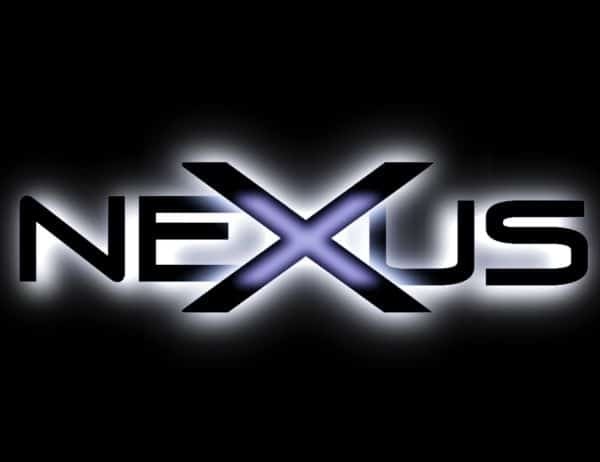 Asus stands by, plus LG, with the latter’s surprisingly robust and solid G Pads sounding like the perfect basis for a new Nexus… 8? Finally, it’s not out of the question Big G will abandon Nexus tablets sooner or later, in acknowledgment of the product category’s approaching and inevitable extinction. Before that happens, head over to Amazon and purchase a beautiful N9 starting at $380, or an oldie but goldie Nexus 7 2013 in exchange for $165. If you’re struck by extreme nostalgia, the 2012 N7 is itself still available, at $149.99 brand-new or $110 certified refurbished. 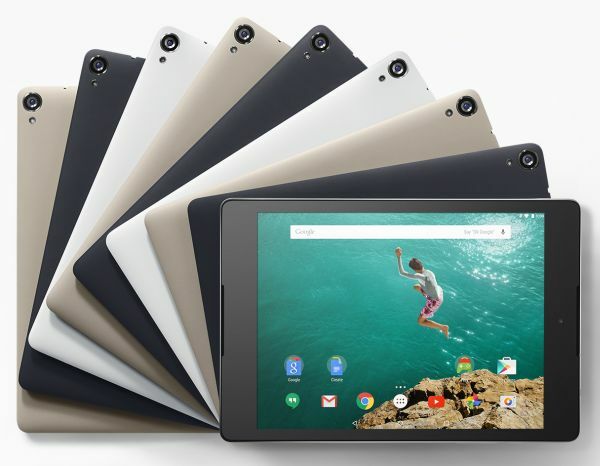 Here’s a thought – what if, instead of ditching them, Google decides to refresh both the antiquated Nexus 7 and much newer, much hotter 9?